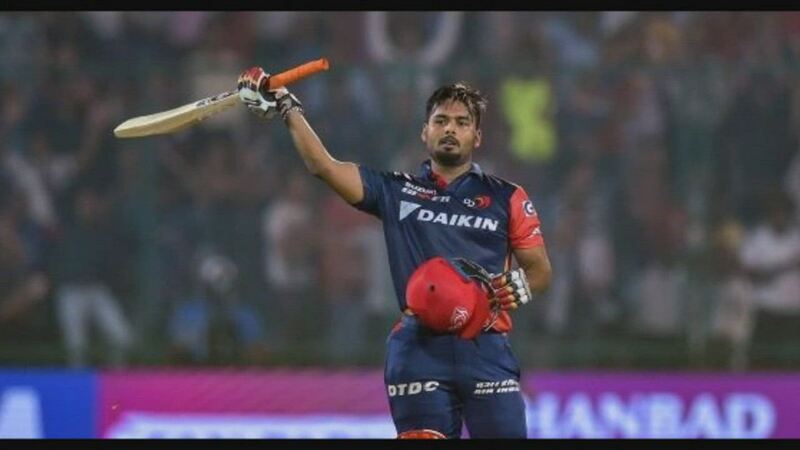 After a forgettable last 6 season, Delhi Daredevils renamed them as Delhi Capitals. 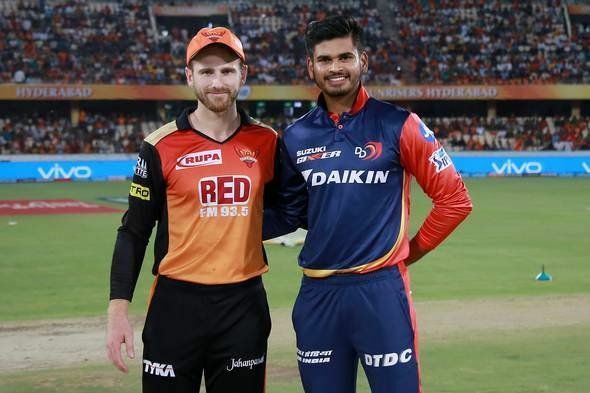 They are hoping to turn their fortunes and win the IPL this year. 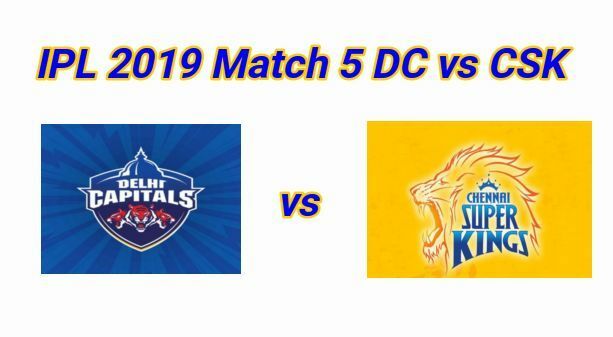 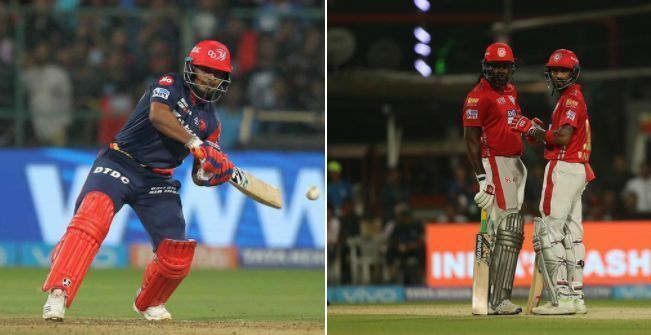 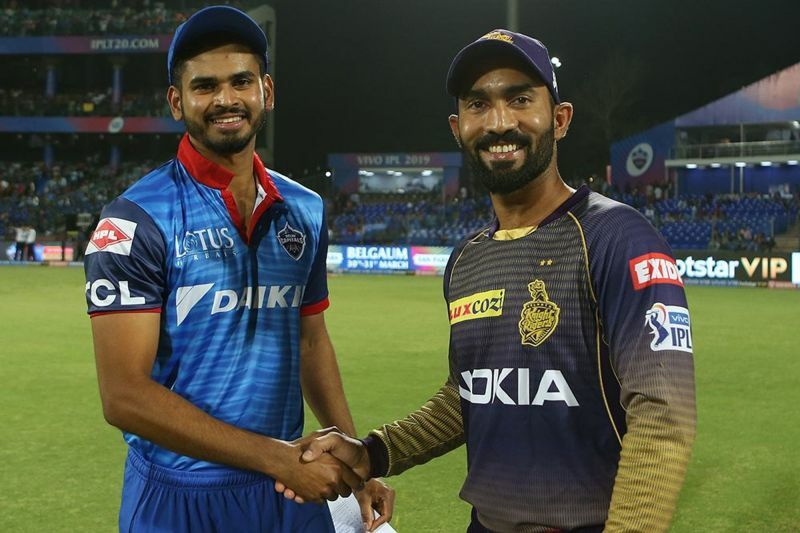 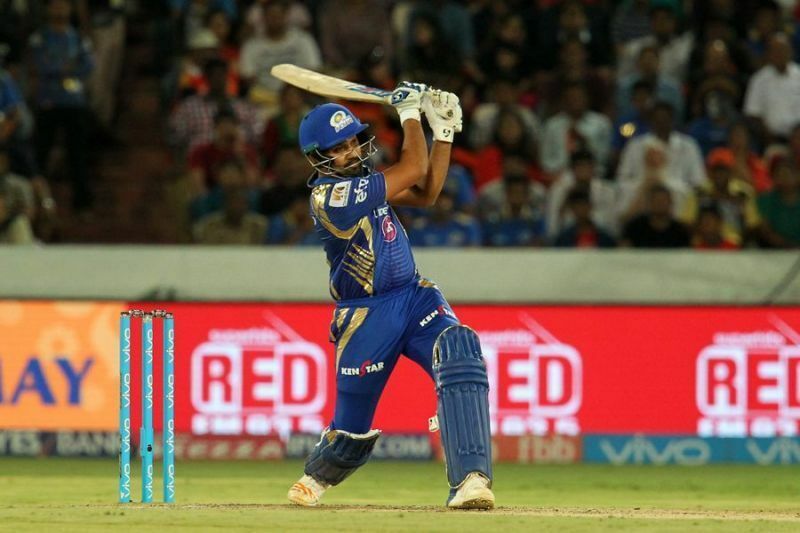 IPL 2019: Mumbai Indian's predicted playing XI for their opening match against Delhi Capitals in the IPL.